A few days ago I blogged about the Brush Egg I received from Born Pretty Store, and here is another of their products I've been testing out. 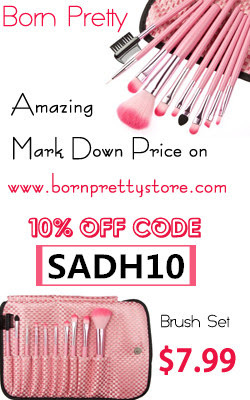 Born Pretty have such an amazing selection of products and everything is so affordable (you can get 10% off your order with the code SADH10!) 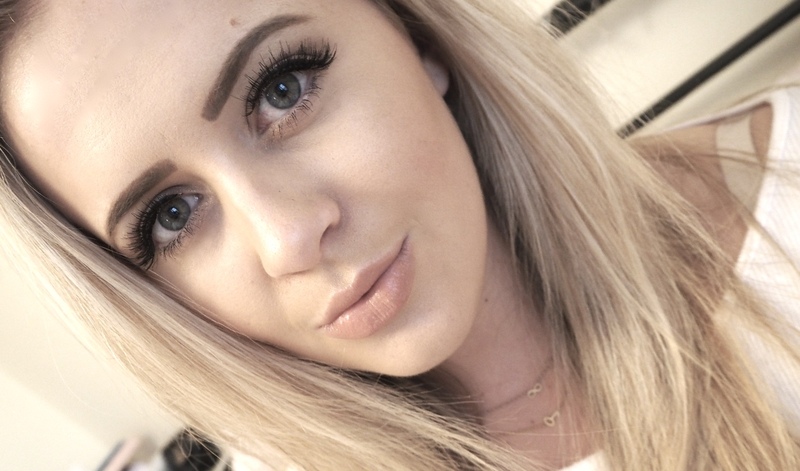 I'm a pretty big false eyelash fan and love how they define your eyes and vamp up you look. Although, I don't wear them everyday (who has time for that? ), they are my go to look for a night out. Born Pretty have a pretty extensive range of lashes in different finishes, all being really affordable. 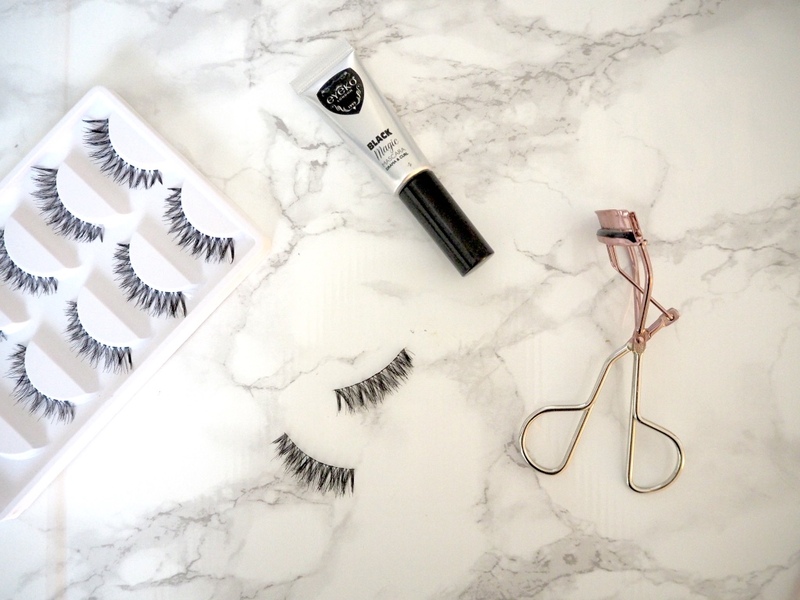 When i'm picking out false lashes I tend to opt for quite full and lengthy lashes to enhance the length of my own and add volume. I chose the Cross Volume Fake Eye Lash. You can see from the photo that they are full and long with a cross over pattern. The lashes themselves are soft and apply easily, I only had to trim of tiny bits at the end for them to fit my eyes. The lashes are currently priced at $2.83 (just under £2) for 5 pairs, and they are currently half price so its a deal you really can't miss. Don't forget you can get 10% off your order with the code SADH10 and i'll be blogging about some other great products I have received from them soon. If you're looking for some affordable great lashes check these out! These are so pretty, love the way they look on you!